The faucets are easily operated using levers, instead of twist valves that are difficult for people with painful hands, immobile wrists and arthritis to operate. The fast-fill faucets increase fill times, while whisper-quiet motors dampen sound for a more relaxing experience. An extendable shower head or wand enables individuals to use the walk in tub as a stand-up shower. 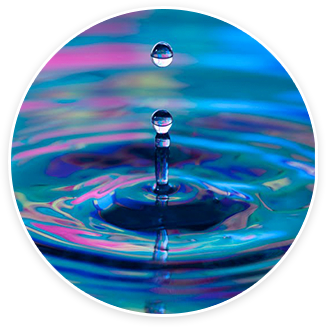 Safe Bathing Canada offers expedient installations through our network of manufacturer-trained, industry-experienced specialist installers. Every installer is insured and licensed, and our teams have experience in every trade required to deliver accurate, successful installations. Your walk in tub can be installed in one day! Our installers don't only work in Cornwall, but they live here. They are your neighbors and friends, which is why our company reputation matters. We maintain our reputation for customer satisfaction through quality products, fast installation and customer services, backed by industry-leading warranties. Ultimately, our passion at Safe Bathing Canada is to provide Cornwall residents with peace of mind when it comes to using the bathroom. Bathing should be a relaxing, rejuvenating experience. You should not be worrying about falling, tripping or slipping when you want to enjoy a soak in the tub. 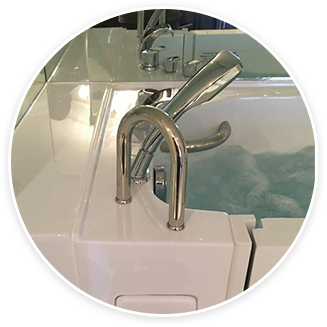 Let us help you maintain your peace of mind, dignity and independence for longer by installing a walk in tub in your Cornwall residence. Find out how you can own a walk in tub for as little as $5 a day.